I'm doing panel discussions weekly now. 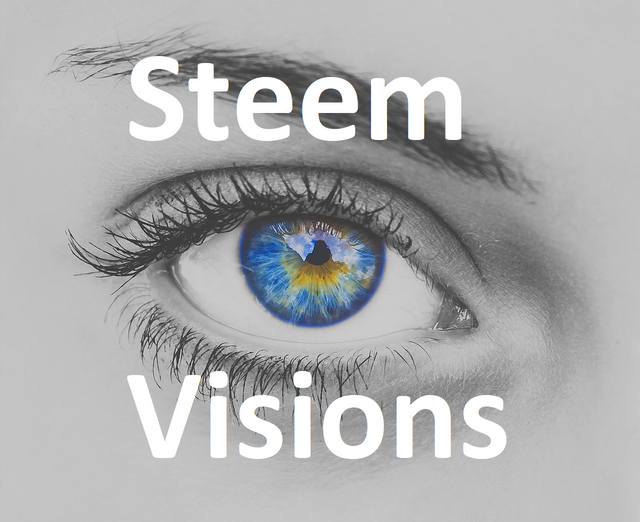 This Saturday is Steem Visions. We've been gathering up some hugely popular and talented Steem Artists. We'll talk to them about their work, how they work, and what it's like being an artist on Steem. I count my blessings in the form of some amazingly talented cohosts! @stellabelle, the lady behind Slothicorn is going to be helping to bring these artists to life and ask them questions about their experience, process, vision, and message. I'm also joined by Minnow Support Project Sr. Moderator, JuJu Gum Conspiracy co-creator, and all around art talent @juliakponsford! Show starts this Saturday, March 3rd at 11am EST (1600 UTC). This is a highly visual experience and you're encourged to join the screen share and audio at https://mspwaves.com/listen. We'll be live chatting in the Peace, Abundance, and Liberty Discord Channel. We're just shy of 15,000 Steemians now in the server. You'll be in good company. If you're going to be on the show please get there early. I start DJing around 10:30am EST. That gives you time to audio check. You'll want a working mic, speakers, and have some work ready to display through links or files. I'm hosting another Steem meetup in Boston this weekend. Event starts at 2pm on Saturday. Everything is on Beacon st. in Brookline. Sushi and some board games. Should be a good time. Here are the details. Steemit is a unique platform, and it's attractive as compared to other sites/ businesses over there because you earn free crypto rewards. These type of meetups are great to spread awareness about Steemit. Hope you have a great time with your meetup! What do we all think about Minds.com? I totally agree. I'm new to steemit and still trying to navigate how to work it but I love all the good material that I see, and there are some good writers and good content on stem. What about creating a smart media token for panel debates? Super excited to be a part of this and share the amazing things happening through the Collaborative Art Journey and this artists community as a whole. I feel our dearest @opheliafu would be a great addition to this show---we all know she's really got it going on!!! So awesome! I was so happy to see this post, and I look forward to seeing the follow up posts for it! @everlove, you are beauty personified! So much love for you! I will be checking up on everyone this weekend, have fun, I know you will! @nonamesleftouse is an incredible artist. I could actually go on and on and on about all the amazing creators there are here on Steemit. We are in good company for certain! I hope to be sharing time with you this weekend @dreemit. I'm always blessed to connect with you. I love to help anyone in any way I can. I seem to be playing mostly an inspiration and consulting role, especially with minnows. We can all use support. I'm grateful for the opportunity to help. You and Stella Belle. I will be there to listen. Might I suggest next time you do some form of artist showcase that you attempt to get the user jankasparec on to talk. 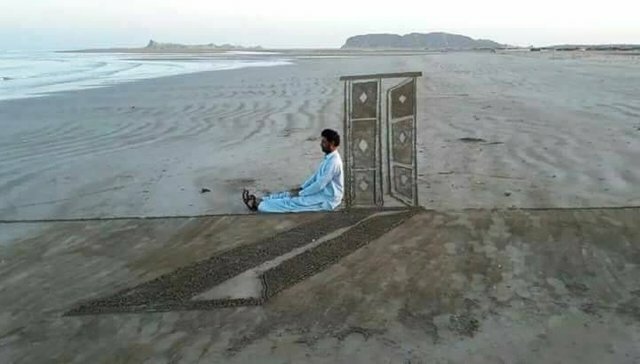 His art is some of the most amazing stuff I have ever seen. He appears to care about this platform and this crypto revolution and it would be cool to hear what he says. Thanks Aggroed, you are appreciated! I will leave him a comment and let him know. This is an excellent initiative dear friend @aggroed, I think that art has taken a large space within our platform, I think it is missing the invitation to a great artist @opheliafu. I'm open to other artists. If they are free have them pop in! I'd be down to participate. I tuned in for part of last weeks orientation & town hall. This is very cool @aggroed! Having the artists speak is a great idea, giving them a voice on the platform now this I can roll with 100 percent. This comment has received a 0.02 % upvote from @speedvoter thanks to: @tomy12. yay this sounds awesome!!! some of my most favoritist artists and peeps!! Very cool project for many artists to be involved in, I wish you much luck . ¿Que sería lo necesario para ser invitado? I better not miss out on this one coming saturday. Seems like some top people are gonna be representing sharing their views and support. I will most certainly participate. Thanks for this information. Good Luck on Boston party. Thanks Hope all is well.for posting. Hi @aggroed, I have a stupid question. How do I join the peace love abundance discord channel? Do you need an invite link? the link provided is broken. Sounds great but what kind of popcorn should I choose? Kettle corn, movie theater or cajun-spiced to pair with this event? I follow, upvote and resteem your post. Kiban cara long jeut ku ikot nyan? i have never seen like this text. İ like and thanks for writing. @aggroed hey you shared such a beautiful post. Its really good. It's amazing things or activities that are very positive hope you never get bored to do activities - activities that are positive in the environment @steemania and also hopefully will help us who are still weak - this weak. nice post and i like this. Very attractive plan and event . I believe that event days would be great. Wow! It's really great! If you hold it in New York, please let me know!! very good publication friend, you are an artist, I love it! That's not a bad idea. Maybe Rho and Gmuxx will do one with me. how about gmuxx and someone from either isle of write or outside of writers block? there are plenty of extremely talented writers and poets who dont belong to a writing server, and reaching out to these people might get them more interested in participating. I'm a minnow and I could use a little help from a steem whale. I'm getting a lot of views on my blog but I'm not making any money. I need to get some resteems to get more upvotes. One of my blog post has 36,000 views and only made $1.35...Can anyone help me? This is very cool @aggroed! I agree with u.Steemit is very importent of the online ecommerce level.Thank you! 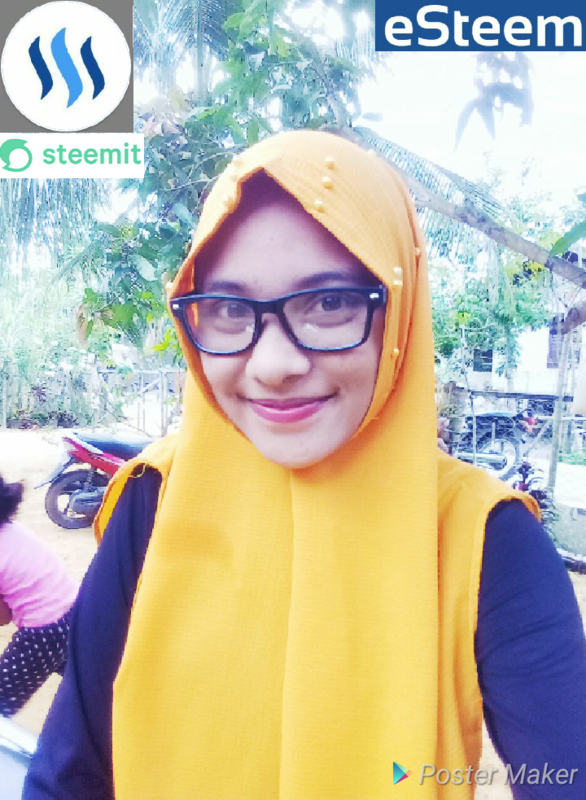 Steem is for me - limitless cash! Wow sounds really great. Thanks for sharing this information. I will be one to join this saturday. Don't wonna miss this. So exciting! How do artists enter into future events like this? Excuse me for bothering you but you have the opportunity to do good. Congratulations for your success, you have that deserved you !! I'm sure you have a big heart my steemian friends! Thank you for that's premiers donations, resteem, voted.